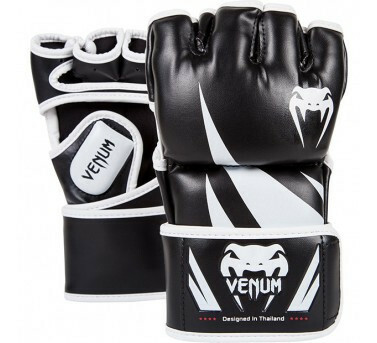 If you want a good price-quality ratio with a distinctive style then you should go on our 'Challenger' MMA gloves! The double-closure system can be easily attached and provides for a perfect fit and great comfort. Le wide leather closure minimize the risk of twisting of your wrist.